This is a gorgeous sweet raspberry vinegar, paired, according to Prenzels, with the sharpness and depth of their Cabernet Sauvignon vinegar. It’s simply delicious in marinades and sauces, or keep it simple and just drizzle it over a salad. 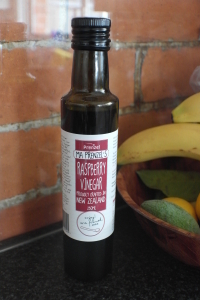 This one key ingredient took my recent dukkah crusted lamb rack salad to a whole new level: “Hmmmm. Restaurant quality nosh” hubby muttered, mid mouthful. Price: NZ$15.90 for 250ml. Stop press! I was a CC Cream virgin! Having heard great things I decided to give Mary Kay’s offering a bash after Mandy, my lovely local Mary Kay rep, sung it’s praises. CC cream stands for “colour correcting” as they correct issues like redness or sallowness. I knew the coverage provided by CC cream was light when I ordered this, but I wasn’t prepared for quite how sheer it would be. When I’m wearing it, it’s like I haven’t got a base on at all. But that’s what I like! 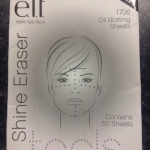 It evens out my skin tone whilst leaving a lovely natural finish (it doesn’t cover any blemishes though – I still have to fish out the concealer). Check out the photo at the bottom of this blog post to see what the coverage is like. Long story short: I like this product so much I’ve temporarily ditched my BB cream and I’ve been wearing this five days out of seven for the last month. 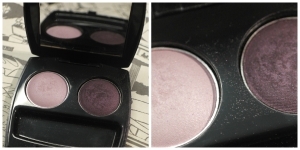 It wears pretty well on my oily skin, though I have noticed I do have to set it with a finishing powder (I swear by MAC Blot powder). In a nutshell, if you like a very natural-looking coverage, you’ll enjoy this. 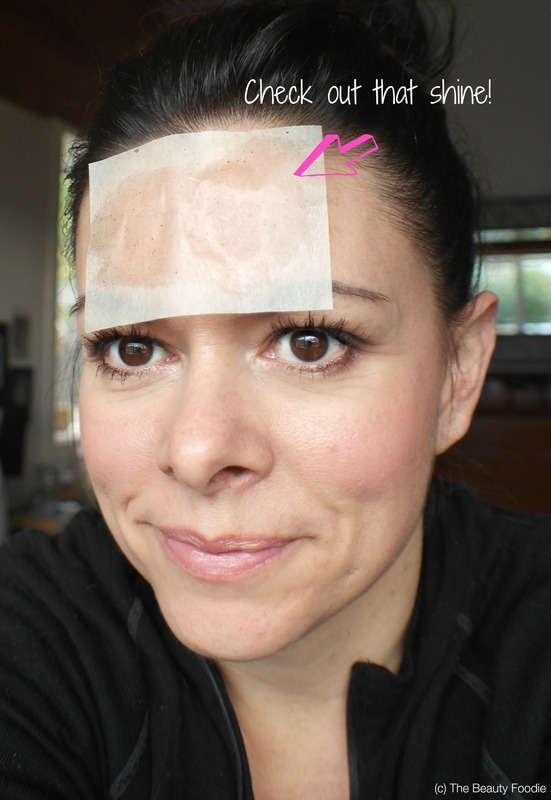 If you prefer a fuller coverage: Stay clear, this probably isn’t for you. Price: NZ$40. Next stop: DD cream (it’s apparently en-route, I’ll keep you posted). I rediscovered this recently when I was cleaning out my pantry (I got this at least two years ago at a Tupperware party). 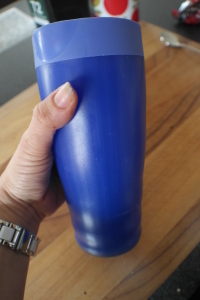 I’ve been missing out: Totally leak proof, I make my coffee in the morning, add milk, put the lid on: Shake it and throw it in my handbag to drink on my way to work. Yes, you read that right. Throw it in my handbag. Love it. Can’t remember the price, I seem to recall it was around the $40 mark, making it four times more expensive than my Keep Cup from my favourite local cafe (Bay Espresso, if you are interested). Not cheap, but it’s going to last forever and… did I mention it doesn’t leak and I throw it in my handbag as I walk out the door to work? 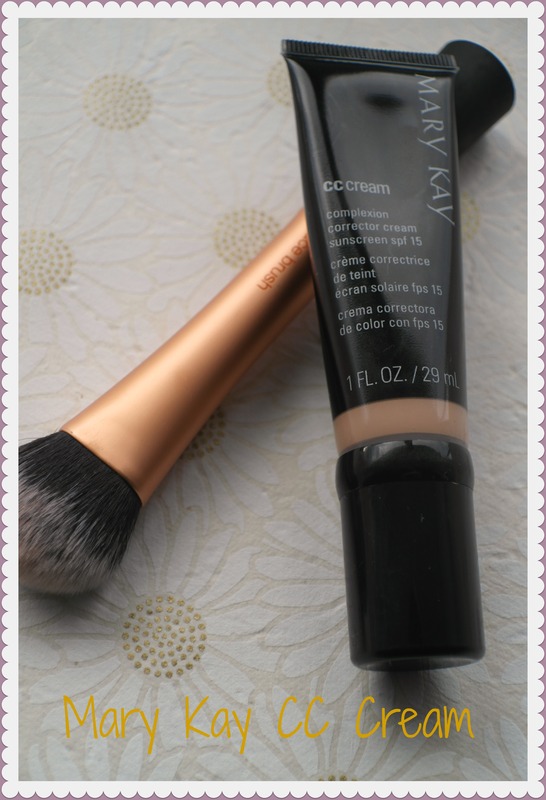 Mary Kay CC Cream (it’s all I’ve got on, well, except for my jersey….). 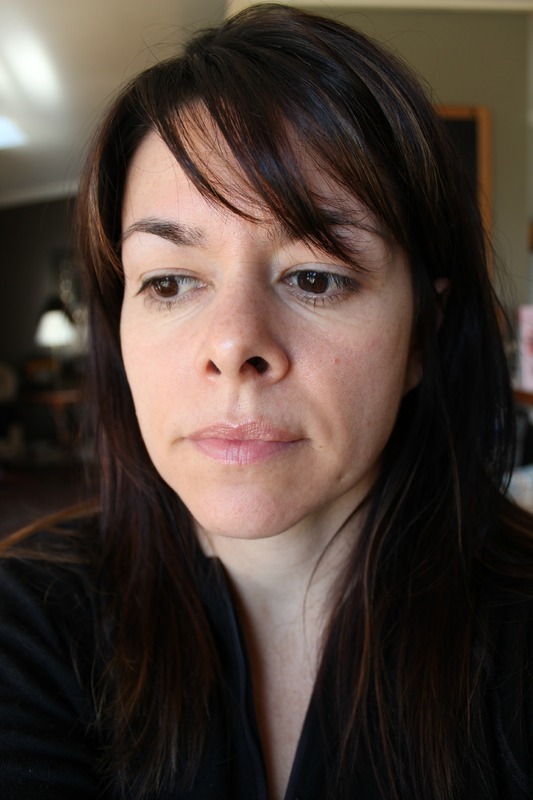 Coverage is super light and very natural. 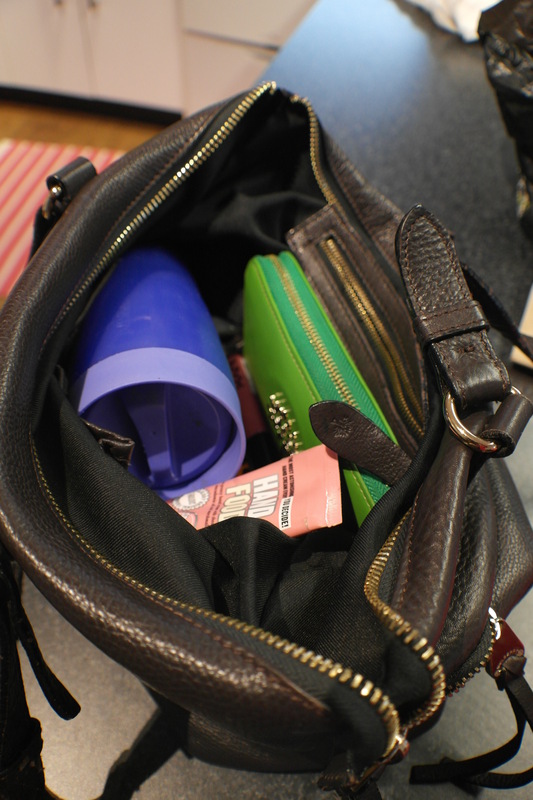 PS: Here’s my Tupperware cup in my bag…. I love it! Happiness is a takeaway cup that doesn’t leak. 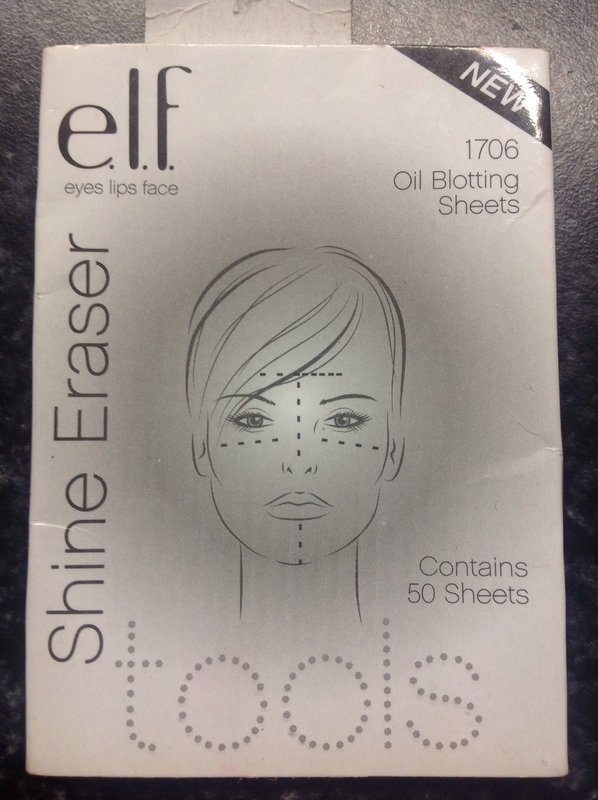 Eyeshadow Placement – Where do I apply it?